Glaston Corporation released a summary of its financial statements bulletin for 2018 yesterday, the full report is available on the company's website. Glaston Corporation released a summary of its financial statements bulletin for 2018. A good fourth quarter where orders received grew and comparable operating profit improved. The complete report and the stock exchange release are available on the company’s website. 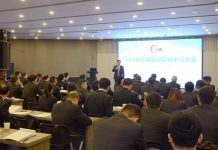 The company’s business is seasonal and, historically, the first quarter of the year is generally the weakest and the fourth quarter the strongest. 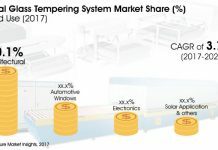 Net sales and comparable operating profit are expected to be low for the first quarter of 2019, due to the low number of new orders received in the third quarter and the beginning of the fourth quarter of last year. 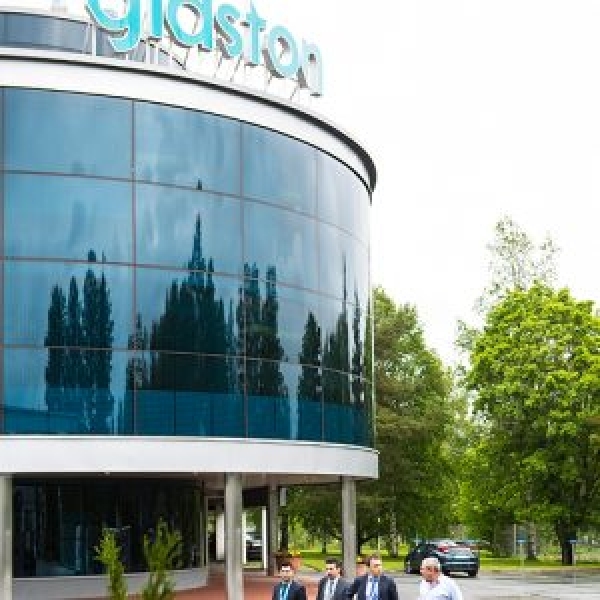 Deviating from Glaston’s disclosure policy and due to the timetable of the Bystronic glass acquisition, Glaston will disclose information on its outlook for the whole of 2019 at a later stage. Overall, 2018, despite a couple of weak quarters, was good. Glastons order intake grew 4 per cent and its order book 12 per cent from the previous year, which created a good basis for 2019 development and at the same time also for future changes. While net sales declined slightly, comparable operating profit improved to 5.2 million euros from the previous year’s 5.0 million euros. At the end of November, the company divested its Tools business in accordance with company strategy. The sale of the business had a slightly positive impact on the Group’s comparable operating profit. The divestment supports the goals of further improving its profitability. The acquisition, the largest in the sector for two decades, is Glastons response to the market’s growing efficiency requirements, changes in glass demand and growing maintenance service needs.